Trees that look like hearts. 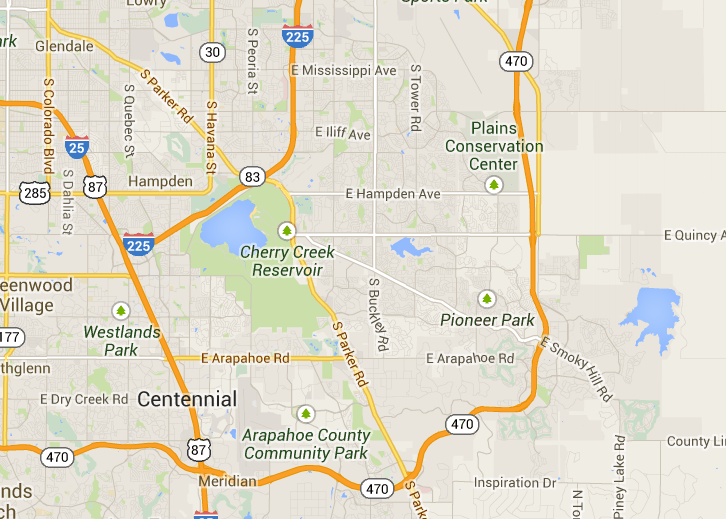 Home » Forums » Smoky Hill Bound Business Partners » Dr. Nelson Joo D.M.D. Re: Trees that look like hearts.